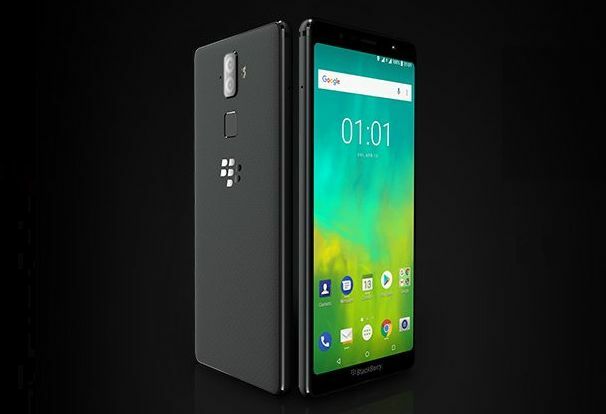 Blackberry and Optiemus launched the new BlackBerry Evolve and BlackBerry Evolve X in August this year for the Indian market and were said to launch in August and mid-September. But now after some delay, the company has finally announced that the new BlackBerry Evolve will be available for sale in India from October 10th priced at INR 24,990 (around $340) via Amazon India exclusively. 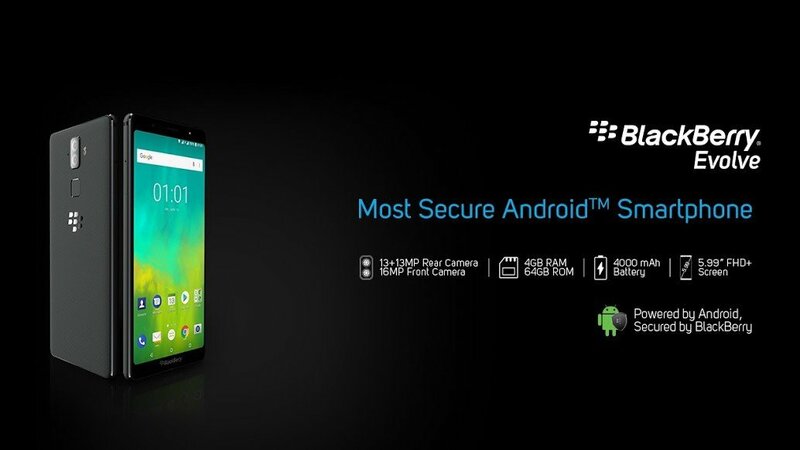 The BlackBerry Evolve X will also be available soon in the country. Both the smartphones come bundled with Reliance Jio cashback offer of Rs. 3,950 and 5% instant cash back on ICICI bank credit cards on EMI transactions. To recall, The Blackberry Evolve and Evolve X both feature a 5.99-inch Full HD+ 2.5D curved glass display with Corning Gorilla Glass 5 protection and 2160×1080 pixels resolution. The Blackberry Evolve is powered by a 1.8GHz Octa-Core Snapdragon 450 14nm Mobile Platform with Adreno 506 GPU while the Evolve X is powered by an Octa-Core Snapdragon 660 14nm Mobile Platform (Quad 2.2GHz Kryo 260 + Quad 1.8GHz Kryo 260 CPUs) with Adreno 512 GPU. The Evolve has 4GB of RAM while the Evolve X comes with 6GB of RAM. Both the new phones comes with 64GB internal storage option and support expandable storage up to 2TB with the microSD card slot. Both the devices run on the Android 8.1 (Oreo) OS out of the box and come with hybrid Dual SIM support. The Blackberry Evolve features a dual rear camera with 13-megapixel + 13-megapixel cameras with dual-tone LED flash and a Samsung S5K3L8 sensor. The Evolve X, on the other hand, features a dual rear camera with a 12-megapixel camera with dual-tone LED flash, f/1.8 aperture, Samsung S5K2L8 sensor along with a 13-megapixel secondary camera with Samsung S5K3M3 sensor and f/2.6 aperture. A 16-megapixel front-facing camera with f/2.0 aperture is available with both the phones. Both comes with a 4000mAh battery with fast charging, Qualcomm Quick Charge 3.0 while the Evolve X also supports wireless charging. Both supports connectivity options such as 4G VoLTE, Wi-Fi 802.11 ac (2.4GHz / 5GHz), Bluetooth 5 LE, GPS + GLONASS, USB 2.0 Type-C, USB OTG, 3.5mm audio jack and additional features like FM Radio and Dolby Atmos. A fingerprint sensor is available on the rear side of both phones.